Category: Nano Series. 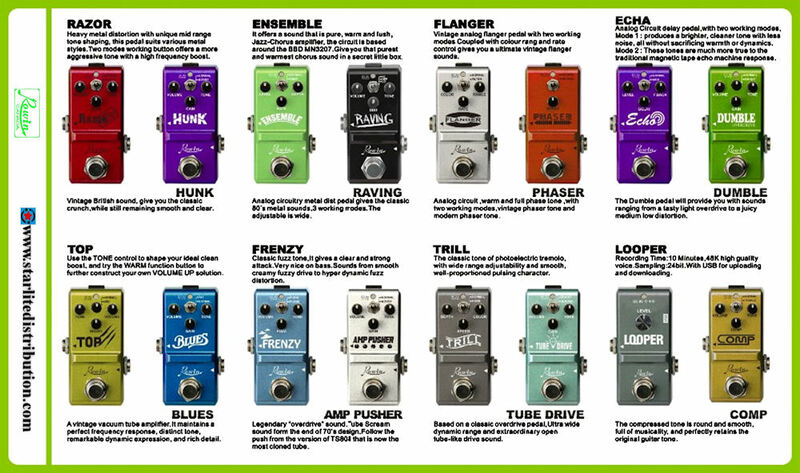 Tags: delay, effect.mooer, eleclady, fx, guitar effects, looper, moen, mooer effects, outlaw, pedals, reverb, rowin, spark, stompbox, tone city, trelicopter. 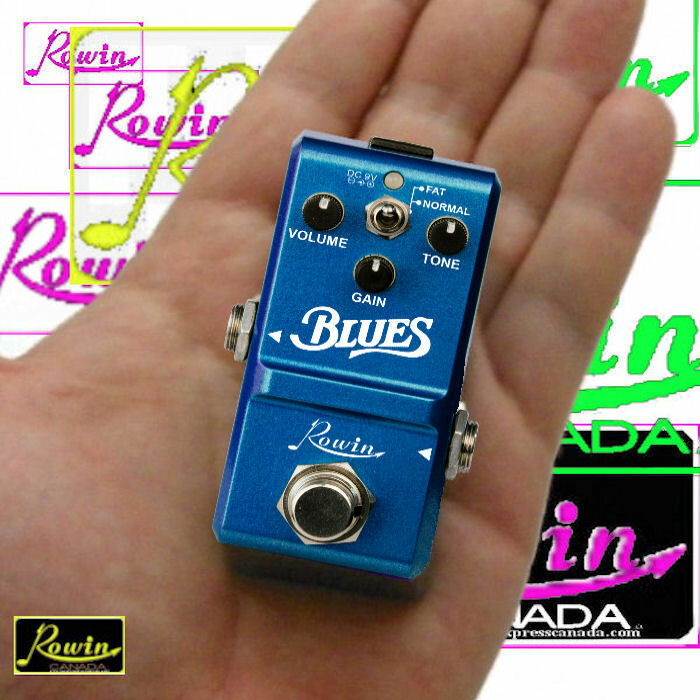 ROWIN NANO Series LN-321 Blues OVERDRIVE Tiny effect pedal – big sound! A very versatile overdrive pedal offering sounds of vintage vacuum tube amplifiers maintaining a perfect frequency response, distinct tone and remarkable dynamic expression with rich detail . Two modes, FAT and NORMAL Sweet and Wild Blues Overdrive full of that ERIC Blues-breaker Marshall 70’s Overdriven superbness. If you’re looking for a Blues Marshall style tone in an affordable and toneful box check out the BLUES. Transform your Fender (or any clean channel) into a British sounding Blues-breaker beast with all the best types of overdrive you could ask for. 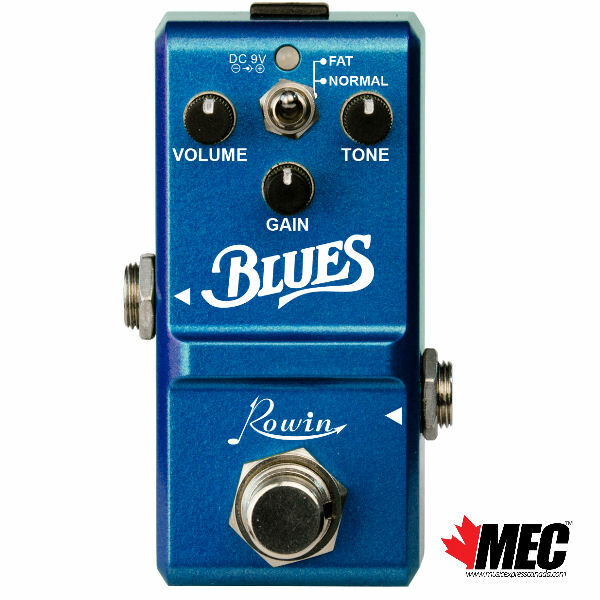 The best thing about this boutique pedal is that unlike any similar counterparts, the Rowin LN-321 Blues comes at a surprisingly affordable cost so that any guitarist can take advantage of its amazing sound. 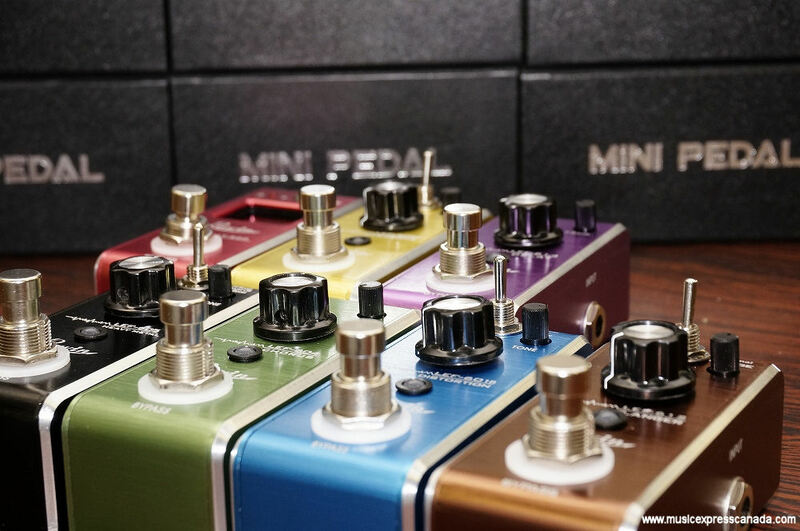 This nano pedal is very small – less than 3 inches in length! Only 1.5 inches wide! With a small footprint like that, you will not have any problem finding a place on your pedal board for this pedal! Tiny doesn’t mean weak – this series of effects are extremely tough! All metal construction, true bypass, and metal micro switches – this pedal is gig worthy. Hard to believe but these effects are designed with a 3PDT – true bypass, your tone is not altered when the pedal is not engaged. 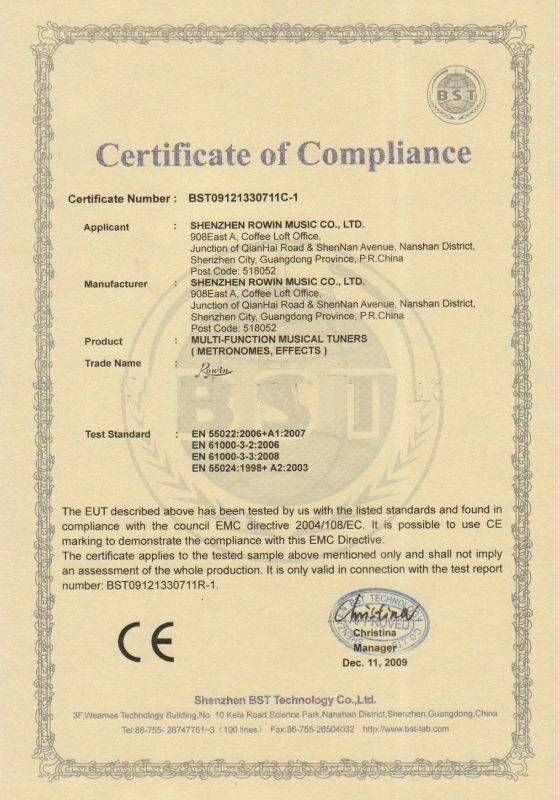 Power Supply: 9V DC (Negative Center) – (Not Included) (38ma). NOTE that these pedals do not run on batteries, you must use an adapter like a BOSS (or a power supply).